I’ve collected 14 creative chicken wire projects that you’re going to love! I know I have a bit of an obsession with chicken wire. I am not sure where is started, but I just gravitate to anything with chicken wire on it! I guess I love the homey or farmy feel that a chicken wire project gives a room. What about you? 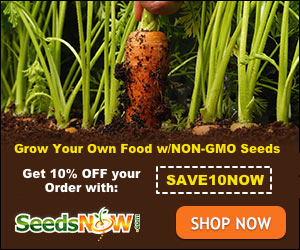 Do you have a lot of chicken wire around the house? With the holidays rapidly approaching, I have included a few chicken wire projects that would make great gifts too. I love a great homemade gift, don’t you? Rustic Chicken Wire Tree Topper – This DIY Christmas Tree topper would also make a great decorating accent. Simple construction and you probably have a lot of the supplies already! Chicken Wire Basket – If you have chicken wire and a tomato cage then you’re half way to an awesome homemade, rustic basket! 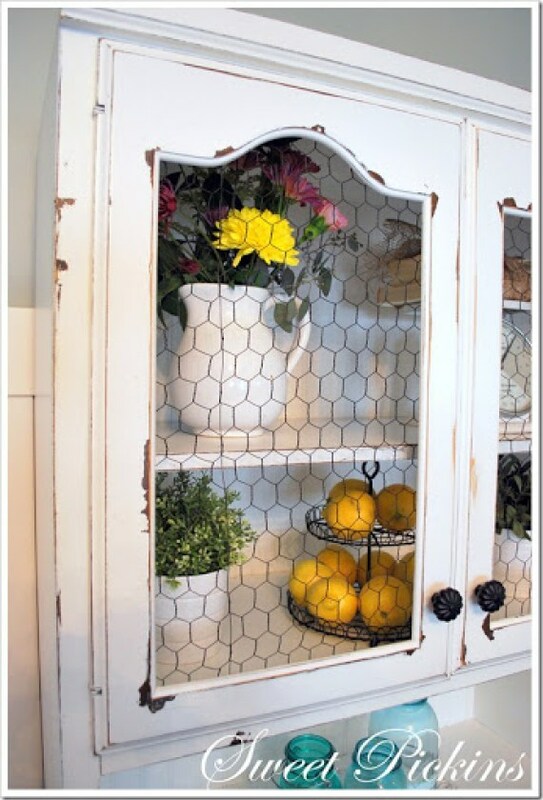 Distressed Cabinet with Chicken Wire Panels – I see these kinds of cabinets at yard sales and Craigslist all the time. You can completely make-over a boring piece and make it extraordinary! This would be awesome in a kitchen or dining room. Mason Jar & Chicken Wire Vase – Have some old canning jars that have a chip? This is a great way to re-purpose jars you can’t use for canning anymore. This is a simple project and would make a wonderful gift for a teacher or friend that needs a little pick-me-up! 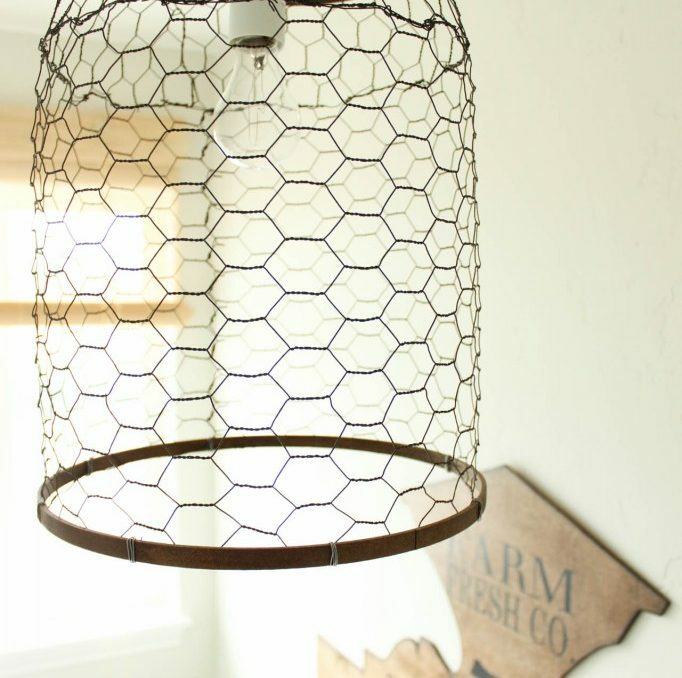 Farmhouse Chicken Wire Light Fixture – If you really want some farmhouse charm in your home without getting too cutesy, this could be just the touch you’re looking for! I want to put this right over my kitchen table!!! Antiqued Chicken Wire Wall – I absolutely L O V E this look. This chicken wire project uses an entire wall! I am working on this chicken wire project in our master bedroom right now! Fall Chicken Wire Banner – I admit, I look at cute fabric banners on Etsy a lot. I have been saying I’m going to make one for more than a year and never have; but this one make fit the bill for me. Instead of fabric, the banner is made of CHICKEN WIRE! Here is is decorated with the word Fall, but could certainly be done in a lot of different looks. Chicken Wire Wreath – Chicken wire and feathers make up this unique chicken wire project. Perfect to adorn the front door of chicken loving families! Chicken Wire Kindle/Firewood Box – Now this chicken wire project is more on the practical side. But if you need a box to hold your fire supplies, why not make is cute? This is made from wood, so not too close to the fire! 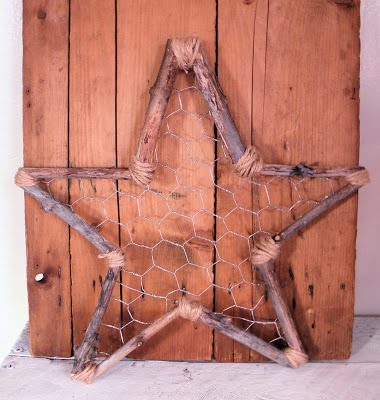 Chicken Wire Frame Magnet – This is a great starter chicken wire project. 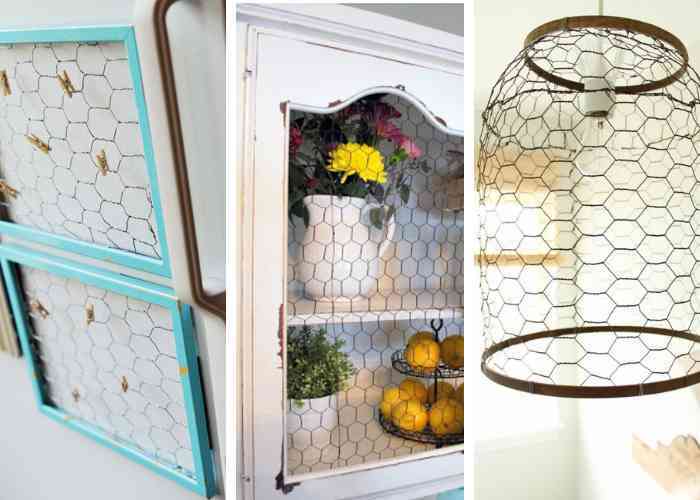 You can give your refrigerator a make-over with these sweet chicken wire frame magnets. These are great for showcasing the kid’s art, or family pictures! Chicken Wire Christmas Tree – So so cute! Once you have this cut, this project is pretty simple. You can add lights, spray paint it or just hang some fun ornaments. DIY Holiday Card Display – I love all the card we get from family and friends over the holidays, but I need a great way to display them. This chicken wire project is fast and easy to complete…and still lots of time before the cards start coming! DIY Chicken Wire Accessory Organizer – A super cute way to keep your jewelry, sunglasses and scarves organized! There you have it – 14 Creative Chicken Wire Projects to get you started on some fun DIY for the house or gifts. I’d love to hear how they turn out or how you’ve used chicken wire in your own crafty project!